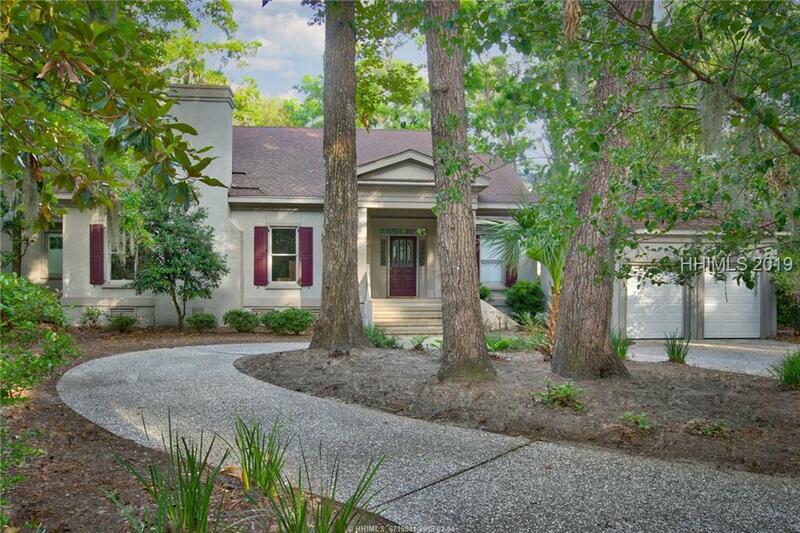 MANY UPGRADES TO BOAST ABOUT IN THIS CAREFULLY & METICULOUSLY MAINTAINED HOME. 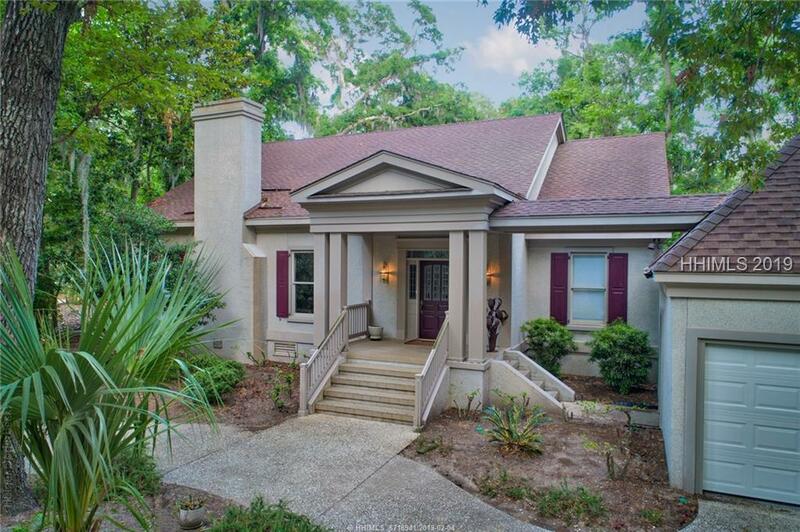 TO NAME A FEW THAT WILL APPEAL TO A BUYER: NEW ROOF * NEW HOT WATER HEATER * RECENTLY INSTALLED HVAC SYSTEMS PLUS A 5 TON DEHUMIDIFIER * SMART THERMOSTATS * SPRAY FOAM INSULATION IN ATTIC AND CRAWL SPACE * REFINISHED HARDWOOD FLOORS * REMODELED KITCHEN, MASTER BATH & CAROLINA ROOM IN 2008. THE HOME OFFERS A FLOOR PLAN THAT LENDS ITSELF TO INSIDE AND OUTSIDE ENTERTAINING WITH GRACIOUS DINING AMBIANCE. SITUATED WITH GOLF COURSE VIEWS, LOW MAINTENANCE LANDSCAPING. CLOSE TO ALL AMENITIES. HARD COAT TABBY EXTERIOR. 1ST FLOOR LIVING. LARGE GUEST BDRM & BATH ON 2ND. Listing provided courtesy of Premier Properties By Haig Point. We do not attempt to independently verify the currency, completeness, accuracy or authenticity of the data contained herein. It may be subject to transcription and transmission errors. Accordingly, the data is provided on an “as is,” “as available” basis only and may not reflect all real estate activity in the market. 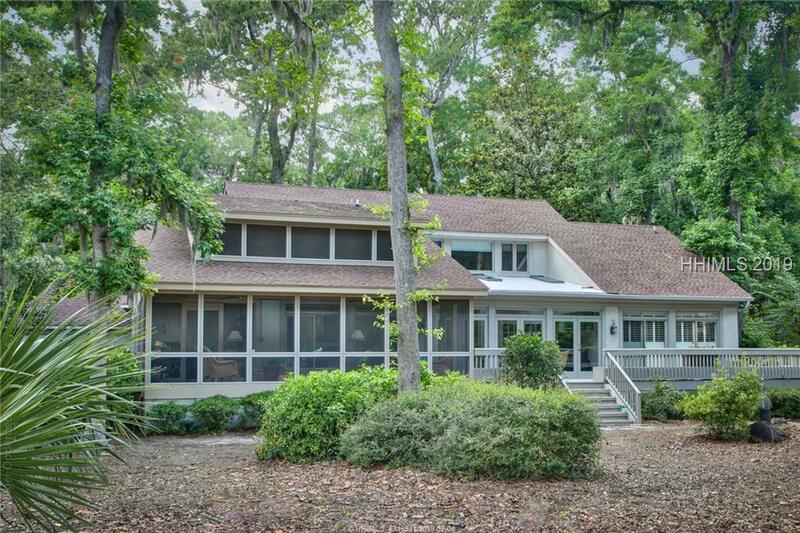 ©2019 Multiple Listing Service of Hilton Head Island, Inc. All rights reserved. 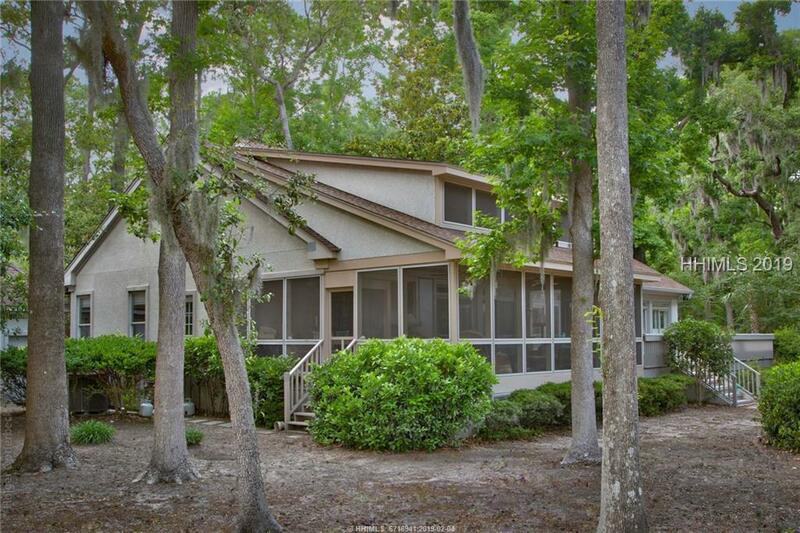 Certain information contained herein is derived from information which is the licensed property of, and copyrighted by, Multiple Listing Service of Hilton Head Island, Inc. Data last updated 2019-04-20T23:57:26.98.